Magnus Sellergren´s latest journey into fauxsoundtracks, Videogram, is a musical homage to the typical sounds of the Italian action- and horrormovies generating from the 1970-80´s. With a sharp ear for the typical sounds of the music, Sellergren brings an underrated music genre back to life. Let me just paint a picture how life in the early 80´s was in Sweden for a much younger me and what happened when the VCR knocked on the door. It can sometimes be hard to grasp the fact that the 80´s wasn´t only filled with ghastly hairdos, even more ugly clothes (splattered with neoncolours), crappy music produced by Stock, Aikten & Waterman and all to long entertainment programs on Swedish television (we only had two channels to “choose” in-between.). It´s also important not to forget that the 1980´s also was the decade of a great media revolution. The 1980´s was the decade when the VCR finally found its way into the Swedish homes (and of course homes all around the world). In no time classic Swedish video distributors like Esselte, Whalters Video, Video Tape Center, Hem Video film, Europa Film, GeBe film and Video Invest made it possible for shop owners to find a new way to bring money into their business and for families to watch family entertainment in their very own living room. The market for home movies grew very fast and for the first time the consumer could choose freely what movies they wanted to see and when they wanted to see it. 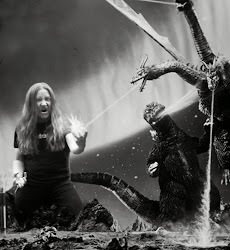 As always when something amazing comes along, some moral panics rose where some stupid fucks thought that movies would demoralize a whole generation of kids. However the ball was set in motion and nothing could stop it now, demoralization or not. The success of the VCR can to certain extent be attributed to the amazing sleeve covers, the great sleeve notes about the movies (even though they often was describing some other movie), really cool movies in colour and of course amazing soundtracks. Today these movie soundtracks get a new public thanks to Spotify and also through Magnus Sellergren´s Videogram. The movies that emerged at the start of the VCR revolution like Escape from New York, Bodycount, Cannibal Holocaust, A fistful of dollars, the Atlantis Interceptors, Maniac, Suspiria, The Beyond and Zombie Flesh Eaters all had amazing soundtracks. Composers like Goblin, Ennio Morricone, Riz Ortolani, Guido / Maurizio De Angelis, Fabio Frizzi or John Carpenter was discussed by the fans almost as much as the movies themselves. It is from this musical treasure that Videogram takes its inspiration. Magnus Sellergren is the mastermind behind Videogram, and has under the pseudonym Call me Greenhorn already produced some fauxsoundtracks like L´isola dei morti viventi and Space Kitten 2000. The song titles on Videogram literary reeks of cannibals, post-apocalypse, serial killers and zombies, which in my humble opinion is a good thing. 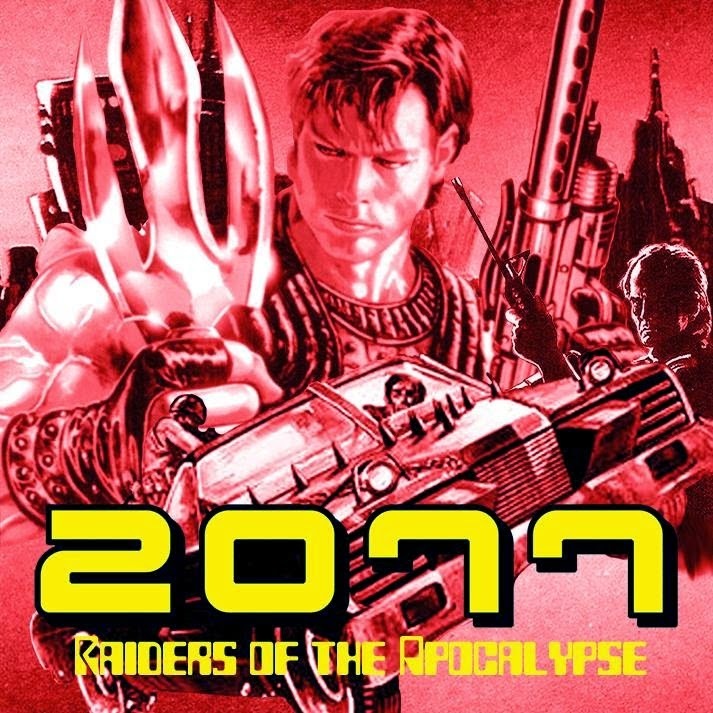 The only thing really missing when listening to songs like Eaten alive, 20777 – Raiders of the apocalypse, Communication breakdown and Walpurgisnacht is a movie directed by Joe D´Amato, Ruggero Deodato, Lucio Fulci or Michele Soavi. How do the songs of Videogram sound like then? First off is Walpurgisnacht which is a groovy song inspired by Goblins soundtrack to Argento´s Deep red. Walpurgisnacht has a slow build up and contains some great drumming by The Jimmy C. The same can be said to 2077- Raiders of the Apocalypse, in which Goblins classic Dawn of the Dead soundtrack is the main inspiration. In Communication Breakdown Sellergren conjures John Carpenter´s minimalistic compositions, and foremost Escape from New York. In I regina dei cannnibali Riz Ortolani is brought back from the jungle and is a song Deodato easily could put in one of his classic, and brilliant, cannibal movies. Kathy´s theme could be taken straight out of from the soundtrack from House by the cemetery and it´s almost that you can hear Dr. Freudsteins asthmatic breathing in the background. If you have some sick desire to dance, you have the opportunity when The tooth fairy night theme hits the speakers, a song straight out of the Nightmare on Elm street movies. Dark and dystotopic sounds dominate the triumvirate; Charles Bronson, I warned you not to go out tonight and Scavolinis nightmare. The eight passenger is a two minutes study of ghostly and haunting sounds that gets under your skin, and makes you wonder if a xenomorph might be hiding in your home. 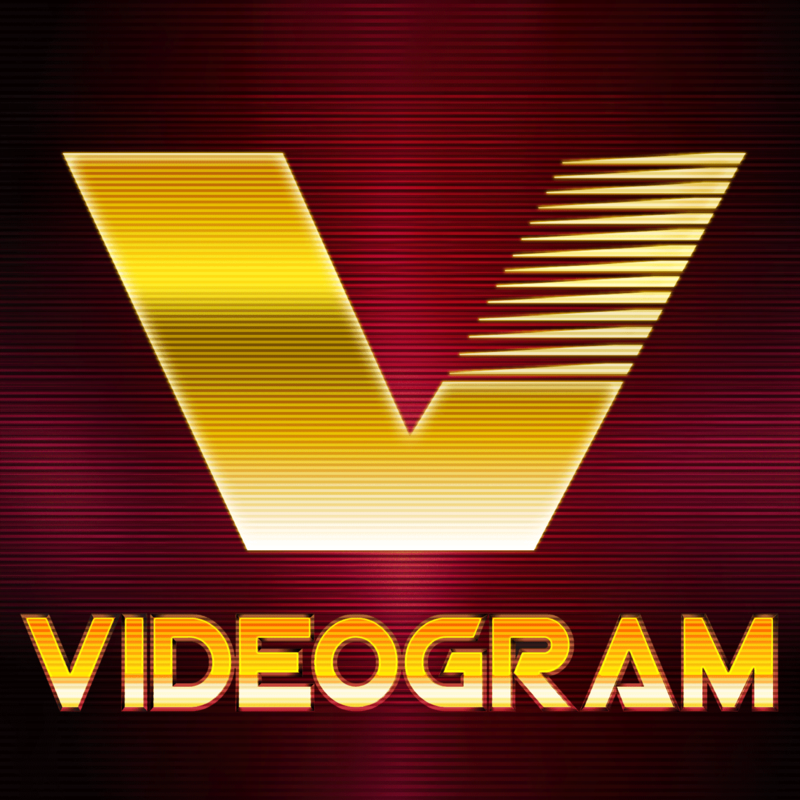 Videogram has two targets, first, and foremost, the ones that remember the VCR´s invasion, and for that group of people Videogram is a trip down memory lane (with serial killers, zombies and werewolves lurking in the bushes). To the listener who is too young to remember the VCR revolution, Videogram is a bona fide lesson in Italian horror- and action soundtracks from a distant time. I hope that Magnus Sellergren will continue with his musical exposés and that the next fauxsoundtrack takes inspiration from the great spaghetti westerns or why not Italian actioncomedies. Bring it on Greenhorn!